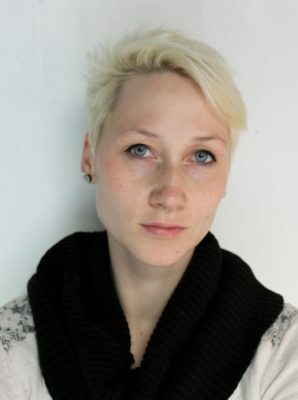 The Corning Museum of Glass and Corning Incorporated (NYSE: GLW) announced today the selection of artist Anna Mlasowsky as the second of two Specialty Glass Artists-in-Residence for 2016. Her approach to glass exploration combines an interest in culture and science, making her an ideal candidate for this residency. 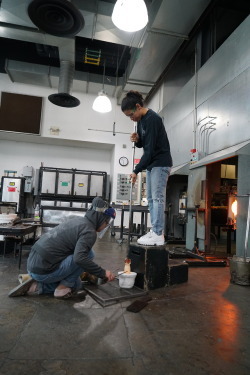 The Specialty Glass Residency is a joint program of The Corning Museum of Glass and Corning Incorporated that supports artists in exploring the use of specialty glass materials to inform their body of work. Mlasowsky is the fourth specialty glass resident following metal sculptor, Albert Paley from 2014-2015, and glass artists, Tom Patti in 2015, and Toots Zynsky earlier this year. 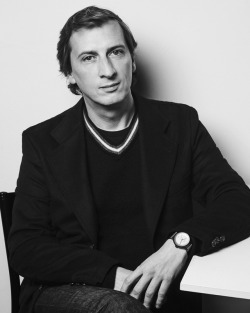 Mlasowsky’s residency will begin in late June and continue through the end of the year. Mlasowsky often employs uncommonly used techniques, such as introducing stress into glass, straining and breaking it, and exploring technical errors. 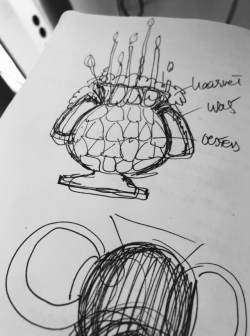 This approach has resulted in diverse projects that encompass craft traditions, performance, video, and 3D digital fabrication techniques. 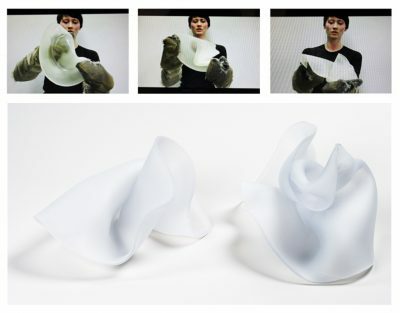 Hand-Made, Anna Mlasowsky, Stockholm, Sweden, and Corning, NY, 2010 (video), 2013 (sculpture). 2013.3.12. Mlasowsky holds a B.A. in glass from the Royal Danish Academy of Fine Arts in Denmark. 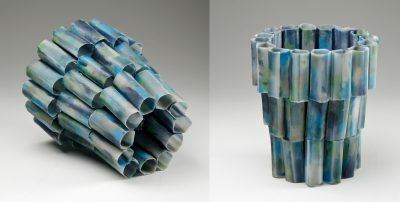 She received the Kaleidos award in 2010 and was nominated for the European Advancement Award for Young Glass Artists and the Stanislav Libensky Award in 2011. 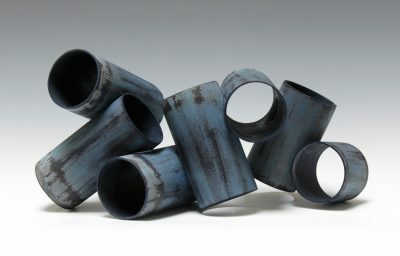 In 2012, she received an Emerging Artist Lecture Award from the Glass Art Society. She has furthered her work in glass through residencies—one of which was at The Corning Museum of Glass in 2013—and exhibitions. She graduated with a master’s degree in sculpture from the University of Washington in May 2016.